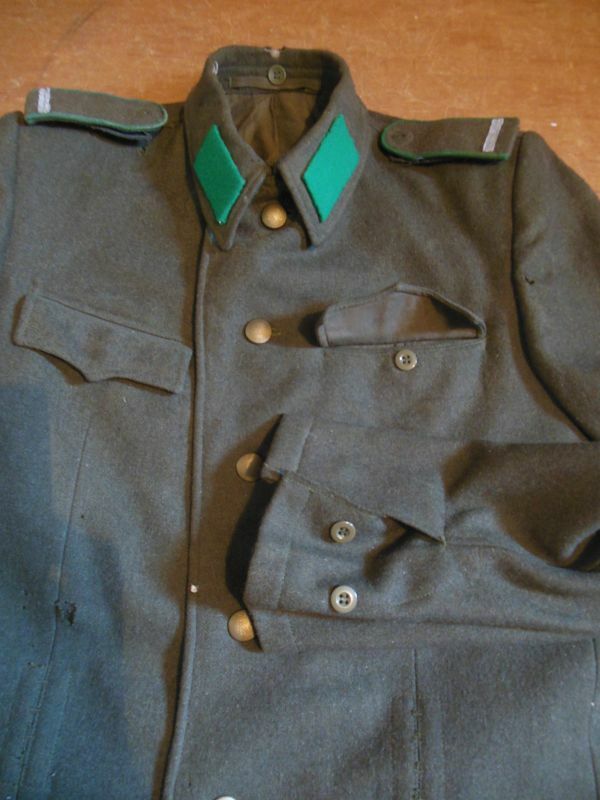 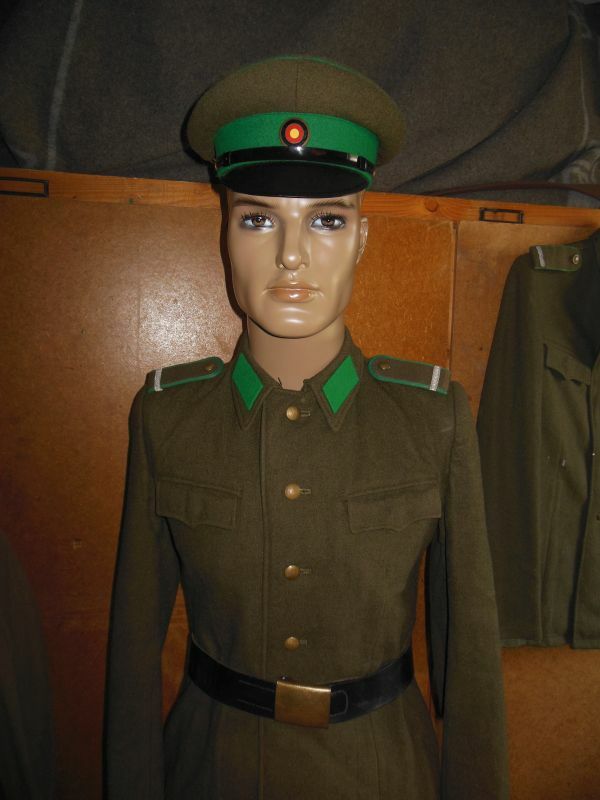 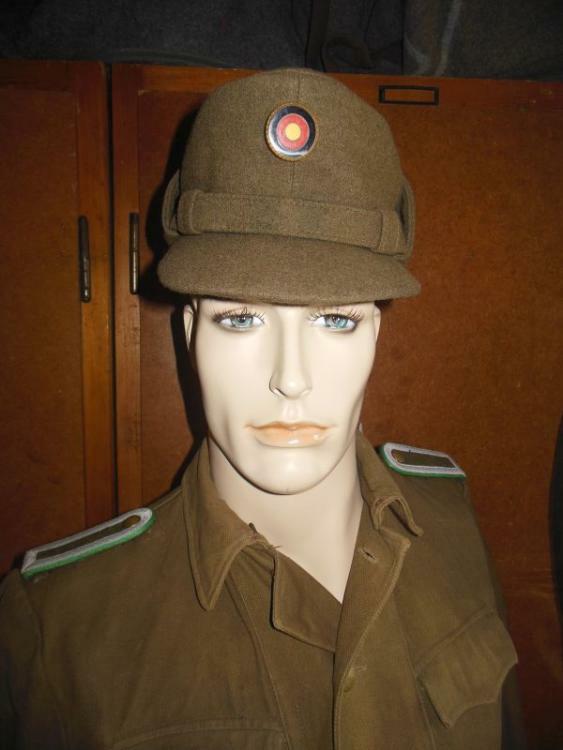 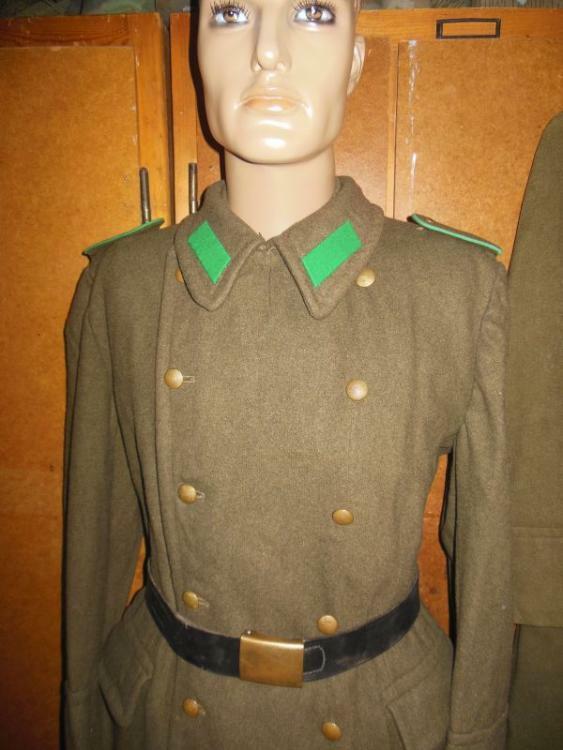 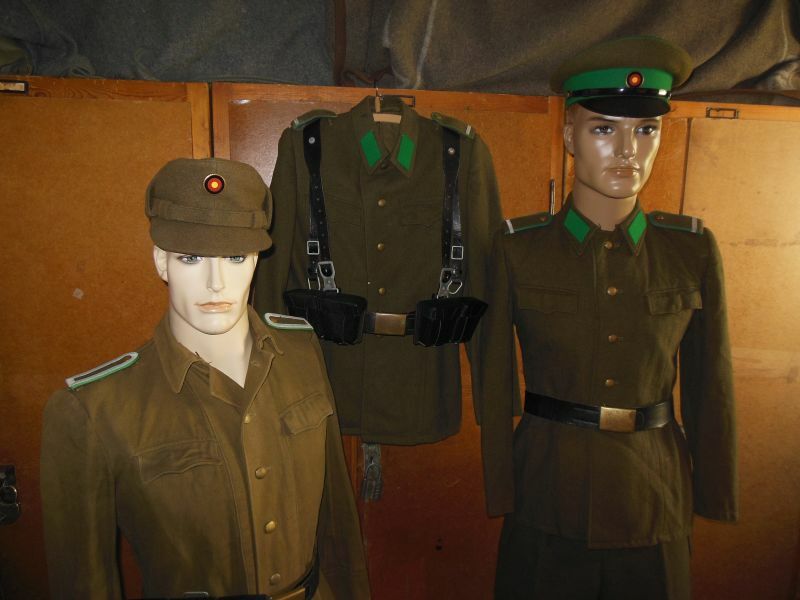 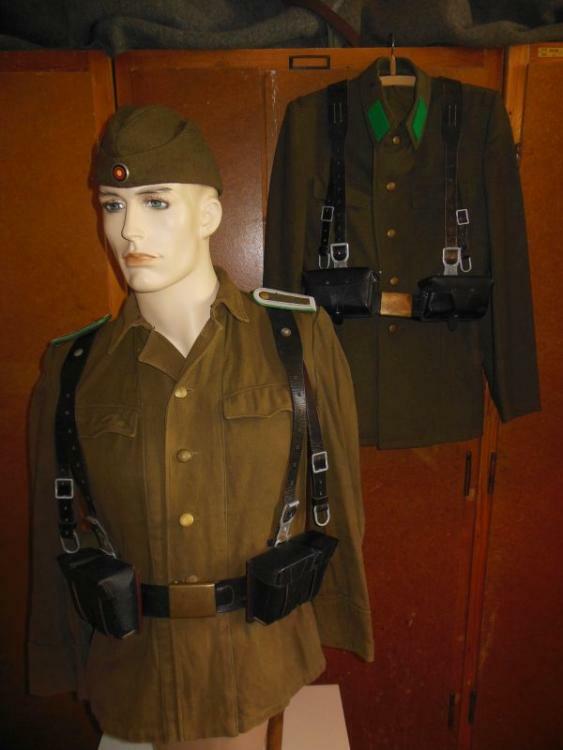 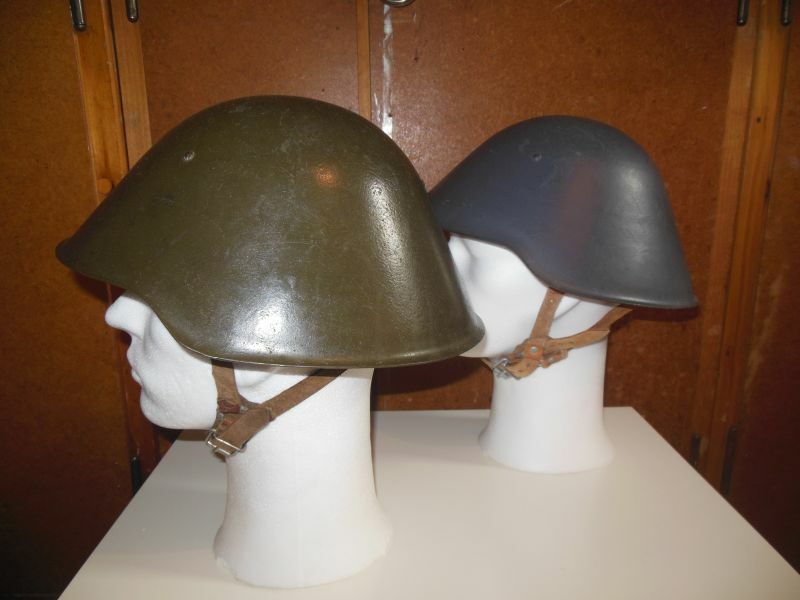 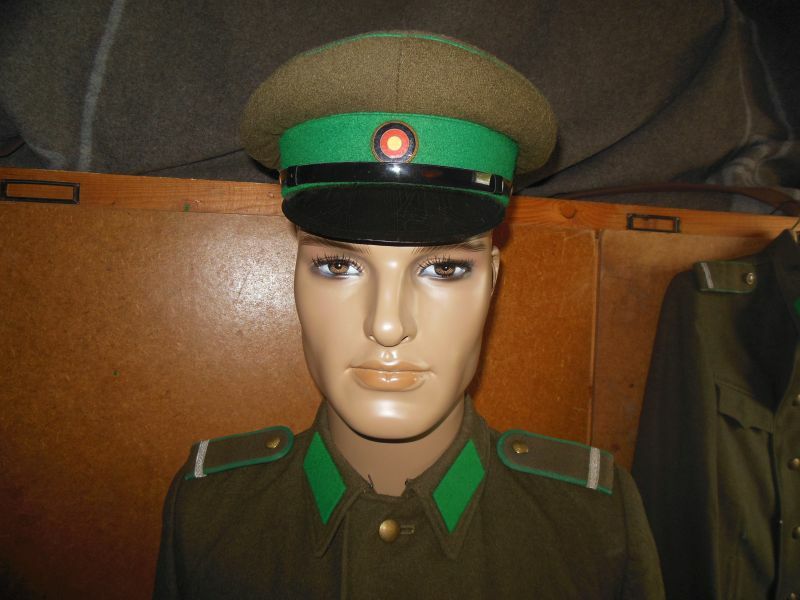 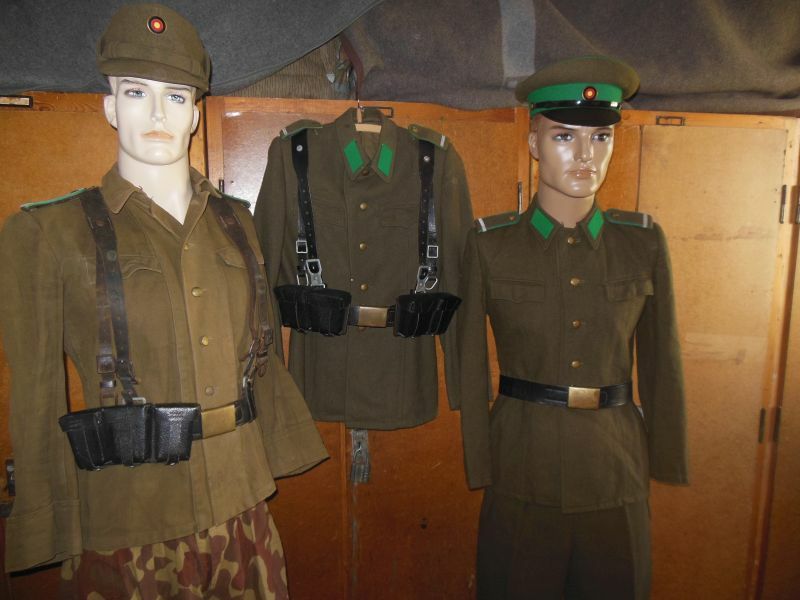 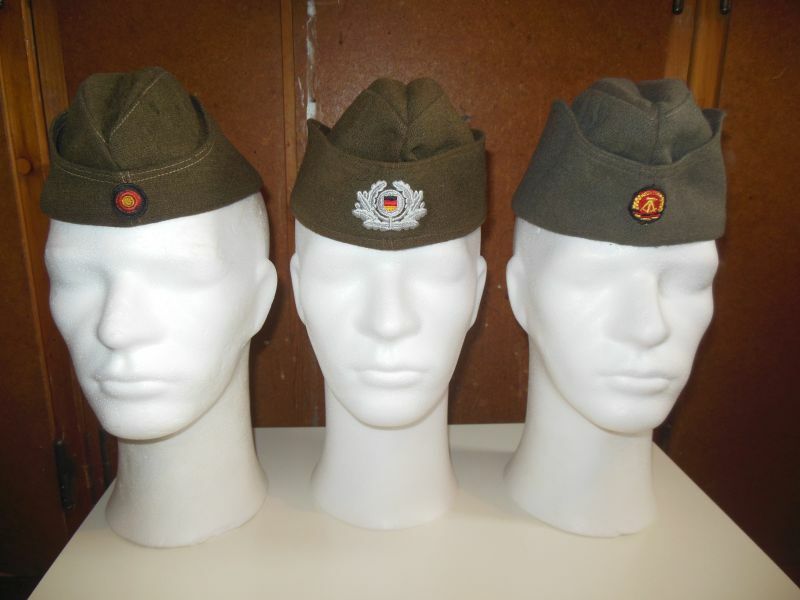 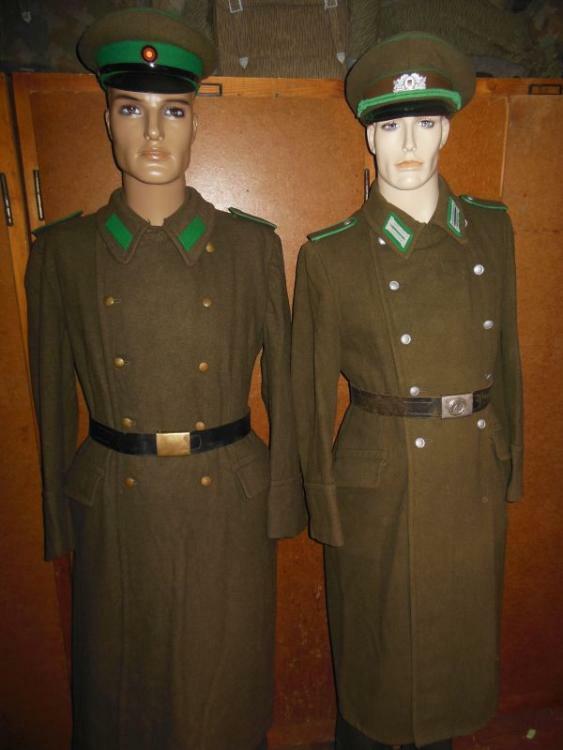 From 1952 to 1958 the GDR border police received new uniforms in Soviet style. 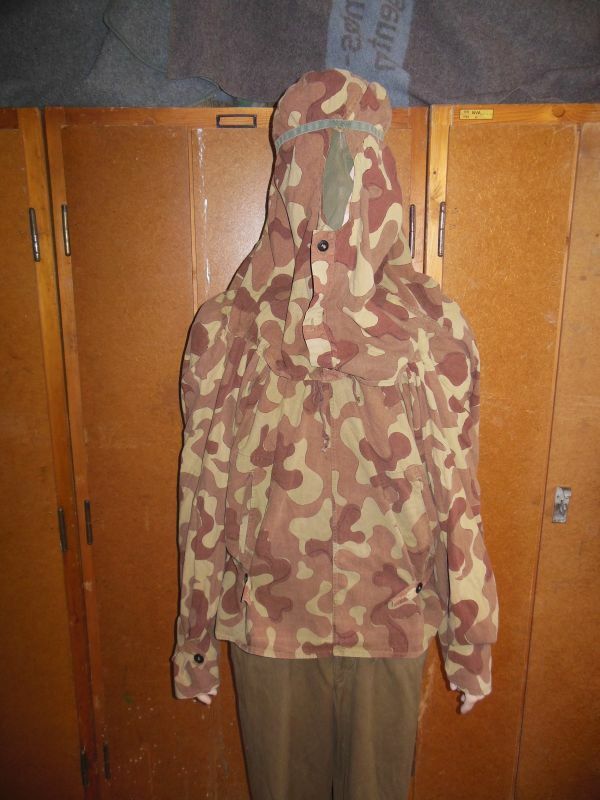 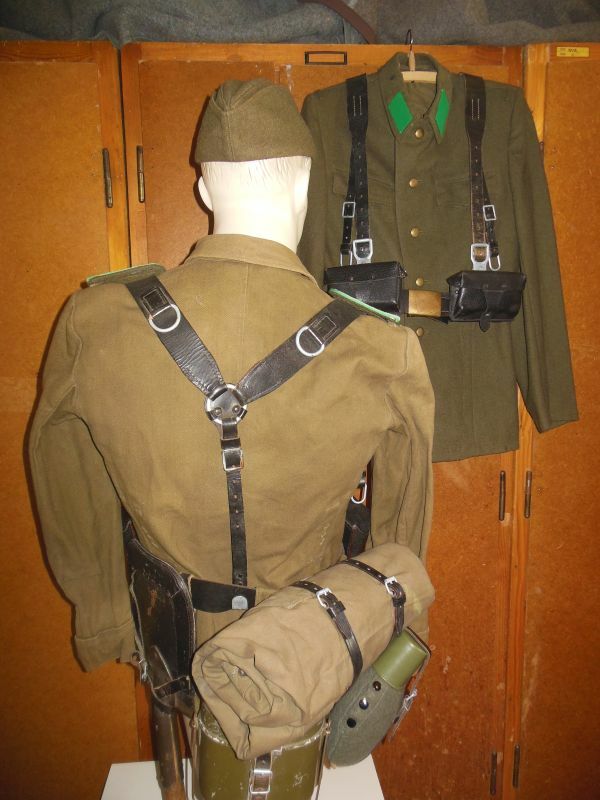 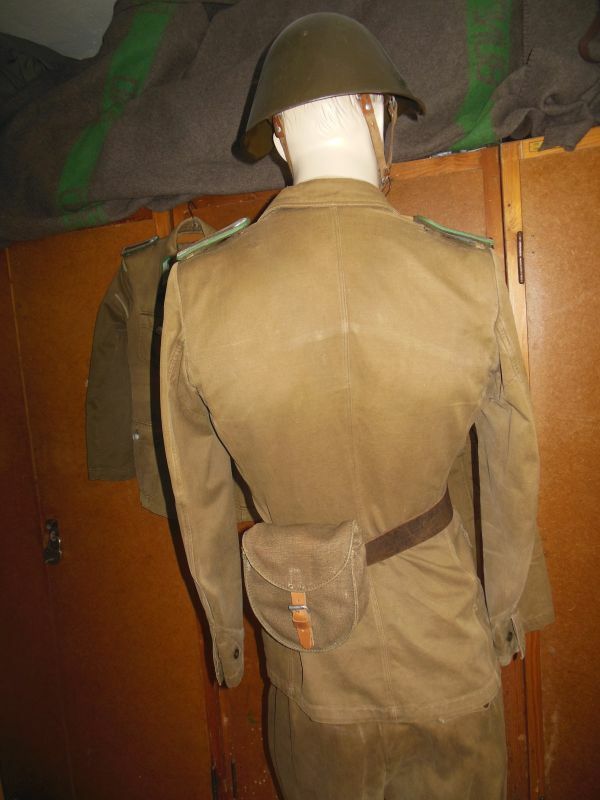 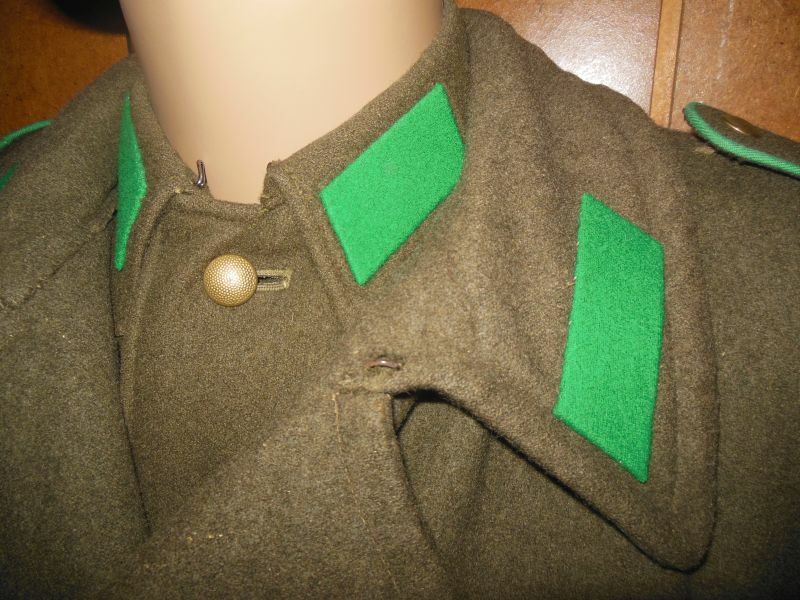 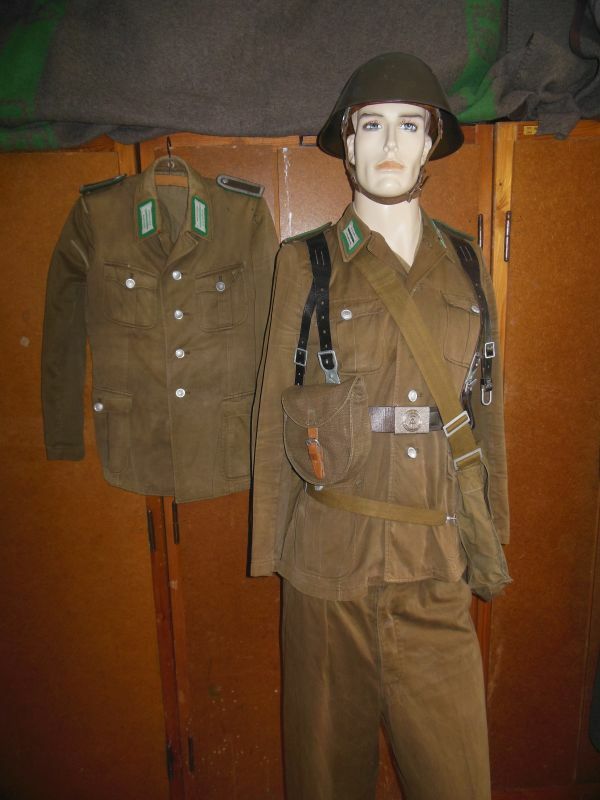 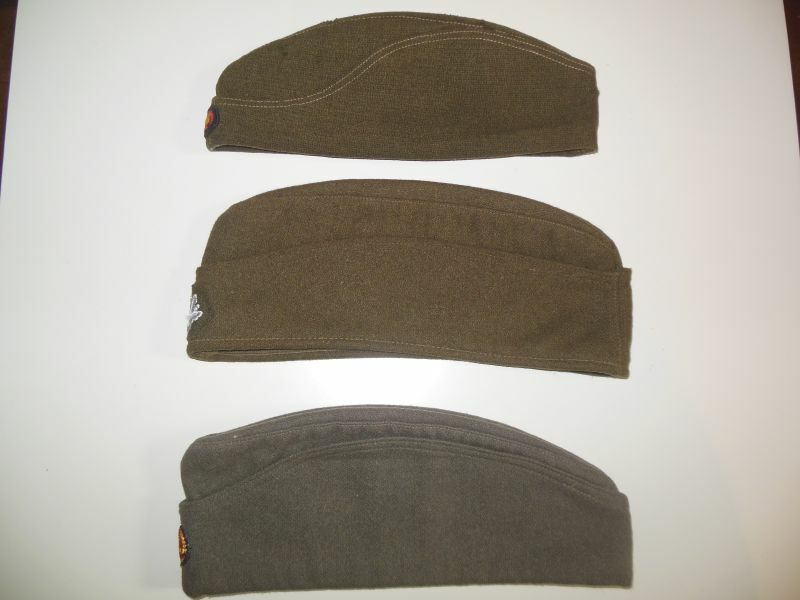 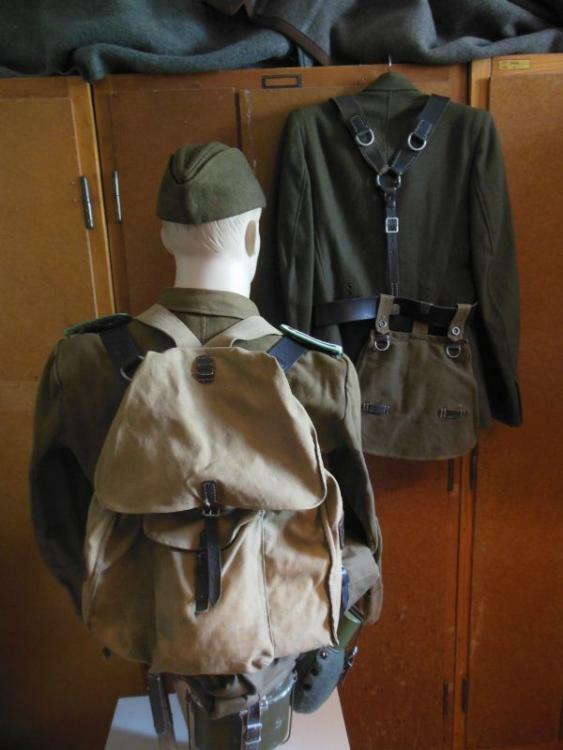 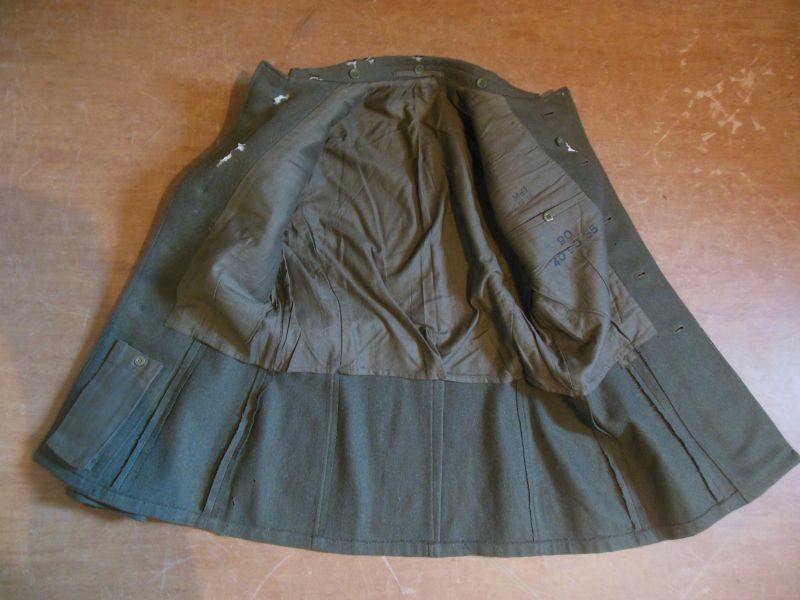 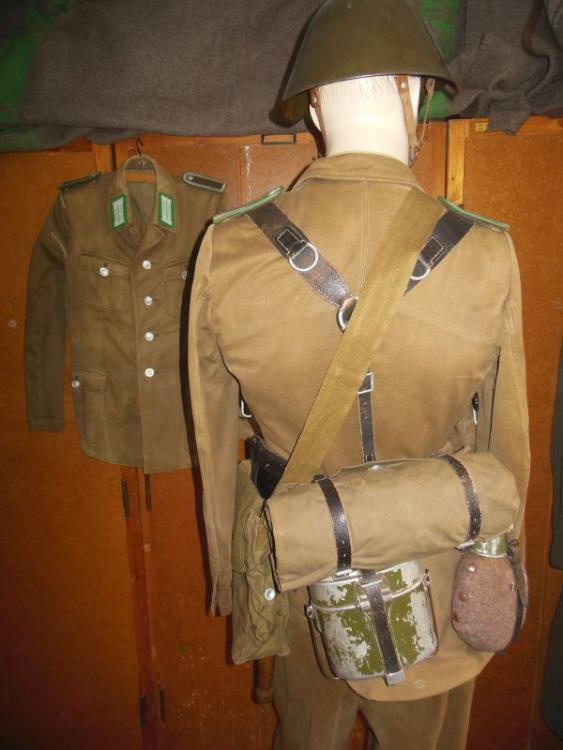 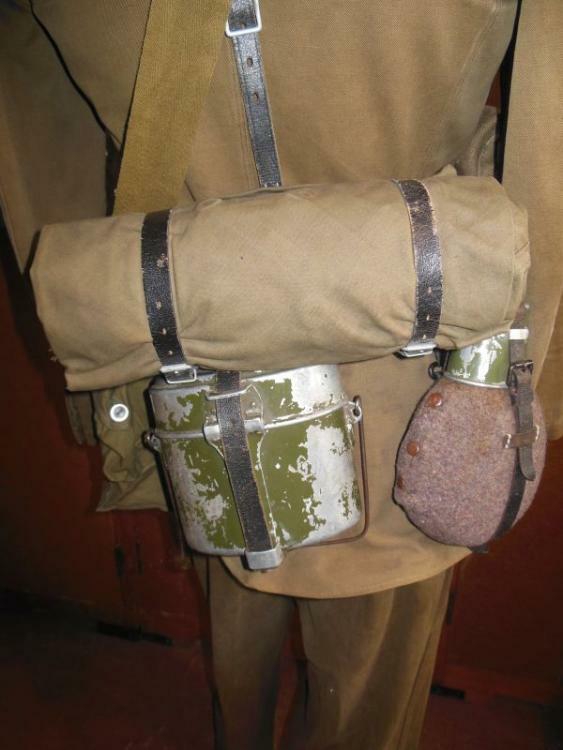 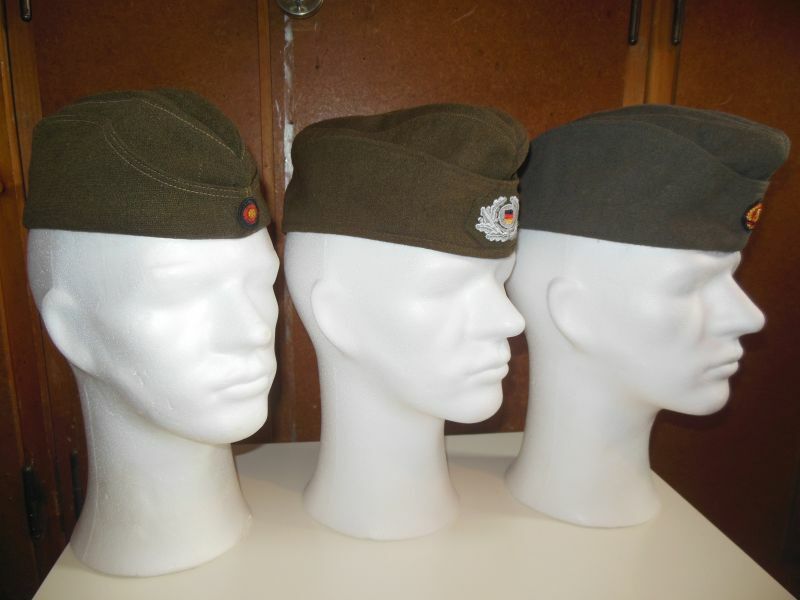 In 1958 the uniforms of the border police were adapted to those of the NVA, but were still in khaki. 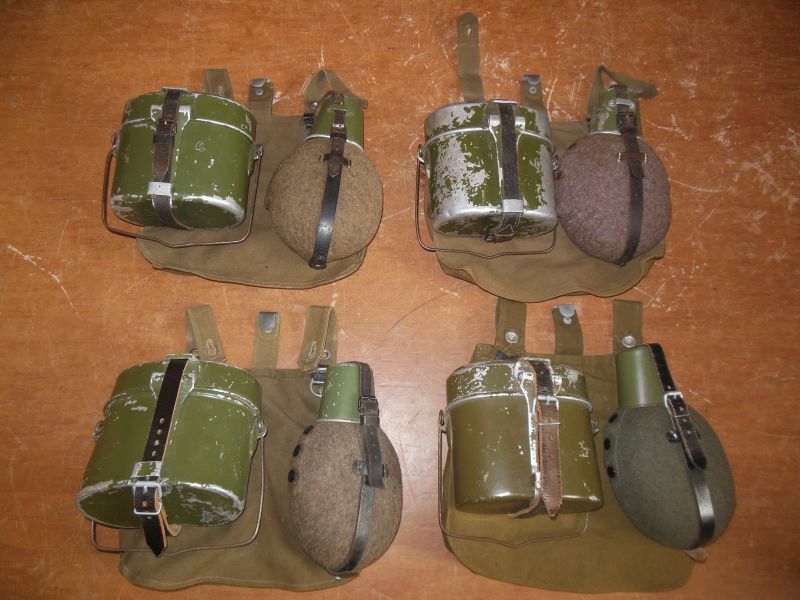 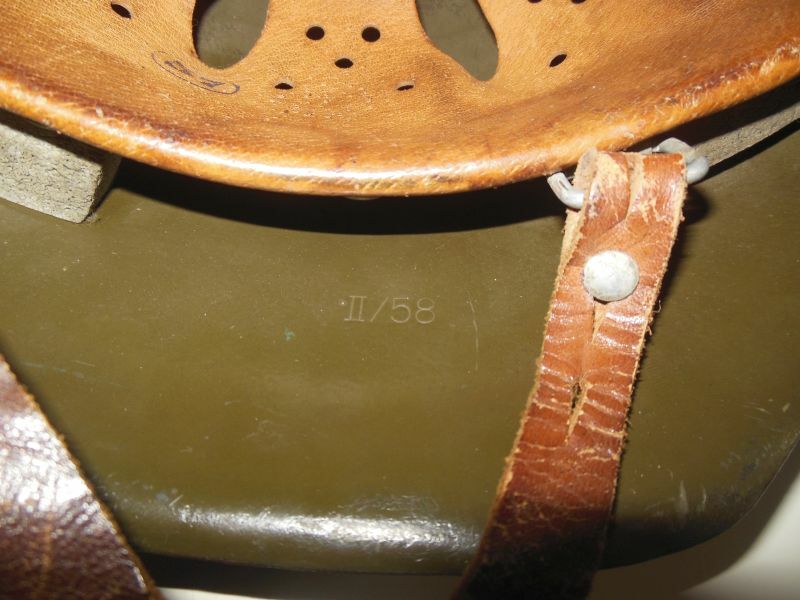 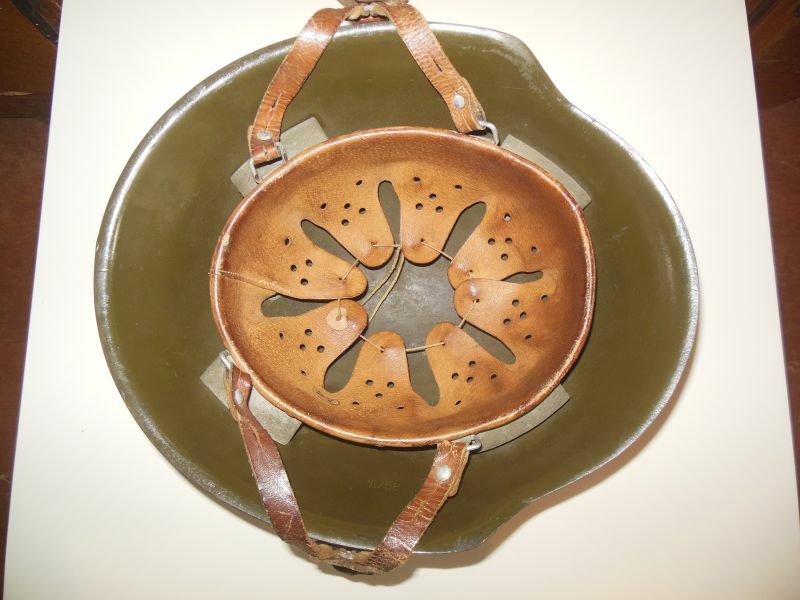 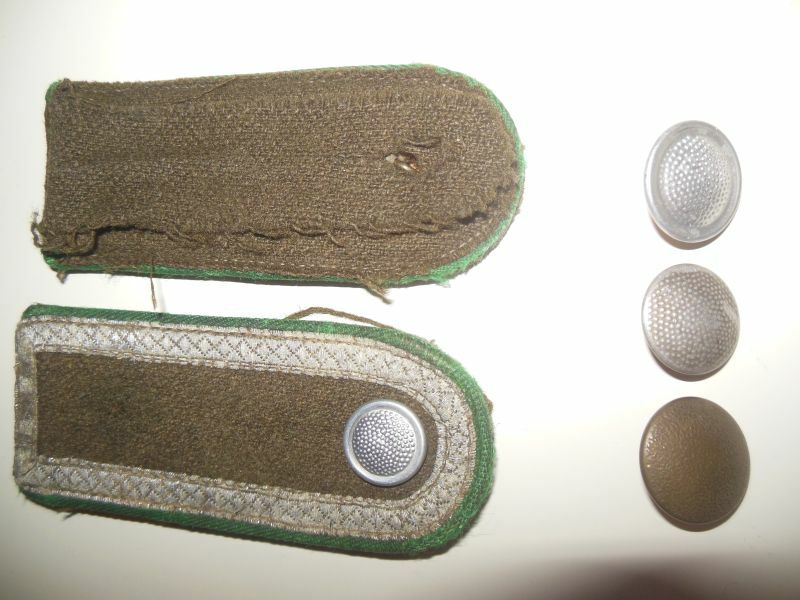 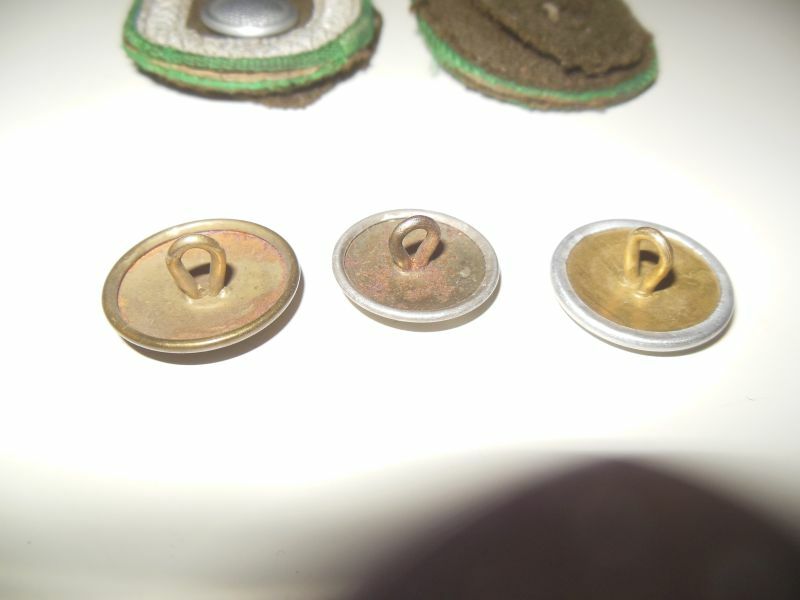 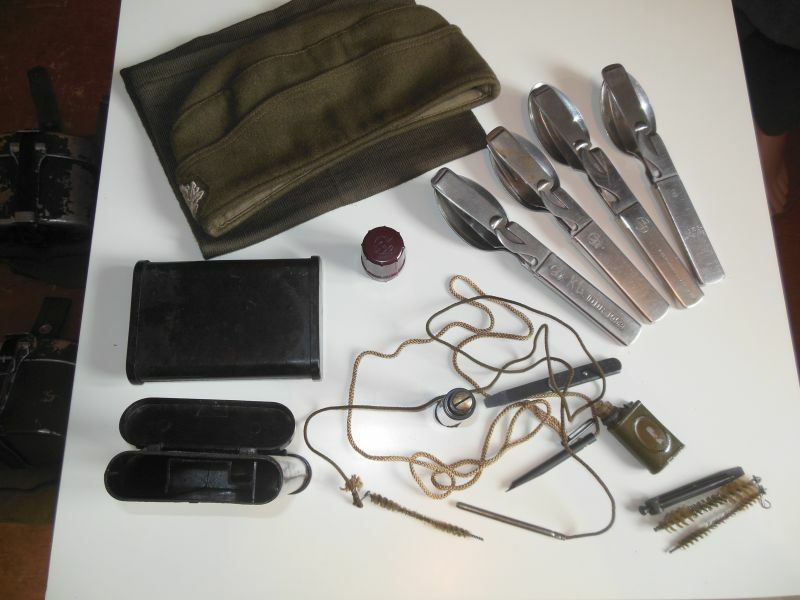 Cockades and badges were still black/red/gold (up to belt buckle) until autumn 1961.